Start taking classes at Battle Boxing Gym and other studios! Battle Boxing Gym has 16 heavy bags, including water bags and speed bags. Olympic style squat rack with more than 1400lbs of weight, hand weights, bench press equipment, cardio equipment, tractor tires, resistance bands, and a 24x24 boxing ring. They also offer personal training, group training, mitt training, sparring, footwork training, competition readiness, weight loss programs, headgear, and so much more. Nothing is needed when you first join and if you're interested in purchasing your own gloves, headgear, shoes, and hand wraps, you can purchase those from them as well. 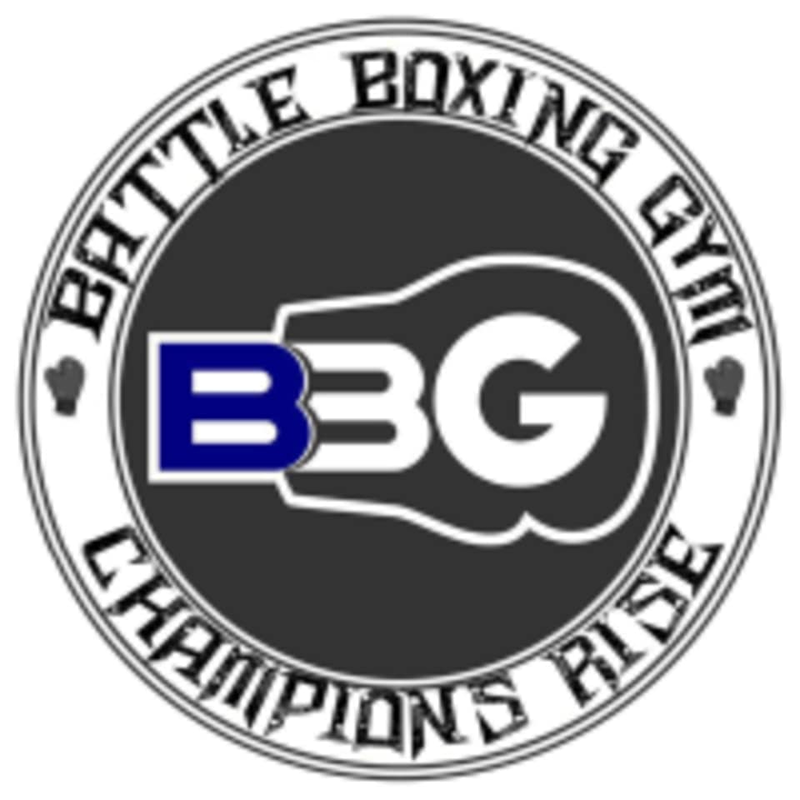 Battle Boxing Gym is located at 111 Northway Rd. Ste C. Columbia, SC 29201.